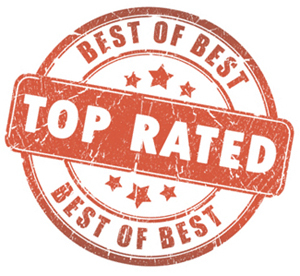 Different manufacturers offer an array of come-on strategies, some offer very alluring prices while others stick to quality. Engel Coolers are just that, offering extremely high quality and performance coolers at a competitive price. 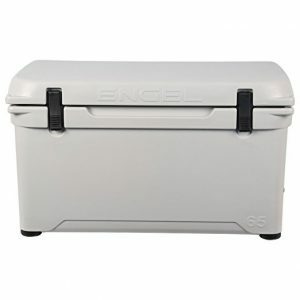 Compared to other models like a Yeti or Grizzly, Engel offers the same (actually better as shown below) quality in terms of performance at a cheaper price. What makes Engel coolers among the best choice is its unique sought-after features. 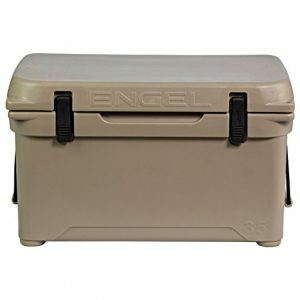 Engel coolers are not the typical cheap cooler brand that will eventually leave you with broken hinges and lids. In fact, Engel was the FIRST to offer a roto molded cooler. Since then many other manufacturers have attempted to create the same style. 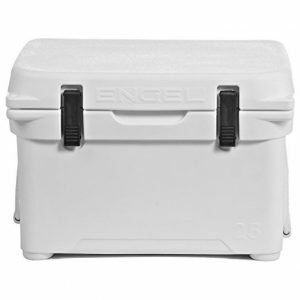 Curious how an Engel stacks up against a Yeti coolers? Read our Engel Vs Yeti comparison. 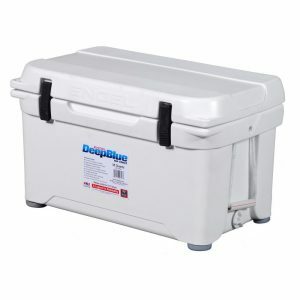 In our Five Day Ice Challenge, the Engel Deep Blue 50 Q was one of the top performing coolers among Yeti, Grizzly, Igloo, Pelican and more. The Engel handled 5 days of ice retention with ease. We opened the coolers three times a day and shifted our 6 beverages from top to bottom and vice versa to simulate actual use. Take a look below to see just how much ice was remaining after 5 days, and how it compared to the Yeti Tundra 45. Since this first Five Day Ice Challenge, we have conducted well over 50 different ice challenge/review videos. The one consistency across all videos and test, whether roto molded coolers or soft sided coolers, is Engel finishes a the top. See the video below for the visual proof. 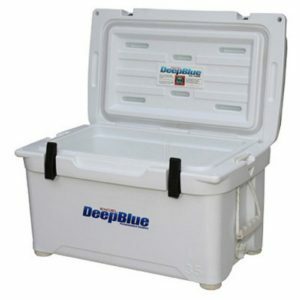 The Engel Deep Blue cooler offers the best of the market’s insulation with its 2 inch polyurethane insulation walls and plastic interior. 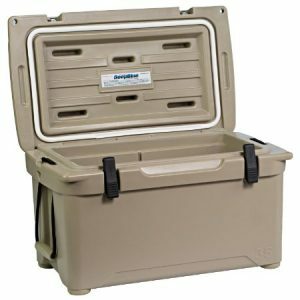 This cooler uses an impeccable air-tight freezer quality gasket seal. It almost works like a portable fridge, so you won’t have to worry about refreshment and temperature sensitive items from spoiling. Engel's durably is designed to withstand pressures, bumps and tears as you journey on and off the road or even out to sea. Engel coolers can be easily cleaned with any sort of non-abrasive cleaner without much effort. Is it time to drain the logged water? No problem! Drain the water without strain using the pitched, self-draining bottom feature. These coolers are even certified bear proof. The Deep Blue Series is built with a non-skid lid with holes located at the front corners where the lid locks can be placed. Now, when you’re ready to head off, enjoy the convenience of using the specially molded hand grips and rope handles. Secure your stuff with the ease with its multi-way attachment system. Engel boasts the flush mounted marine grade latches completely made of stainless steel hardware and plates. This is quite the difference from normal T-Latches on many other competitor coolers. 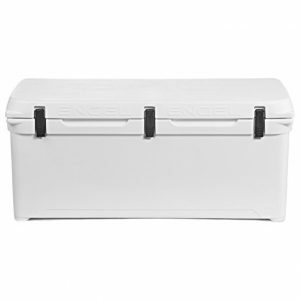 There different size options with Engel coolers: 25 quarts, 35 quarts, 65 quarts, 80 quarts, 123 quarts and 320 quarts. Use Variety- Whether you want a handy personal cooler, Engel has something to offer you. These products are great home items as well as for industrialized companies that need to preserve cool products inside a cooler. Engel is probably one of the few companies that manufacture oversized cooler at 320 quarts capacity. Impressive Ice Retention Capacity- Not just a week but nearly 1.5 weeks of fresh refreshment, meats etc. Engel offers unbeatable 8 to 10 days ice retention which best suit long journey travels. Some isolated complaints on the latches and cooler lid which doesn’t seem to close as tightly as expected. We have noticed some size models seem to latch tighter than others. However, this has not impacted ice retention times. 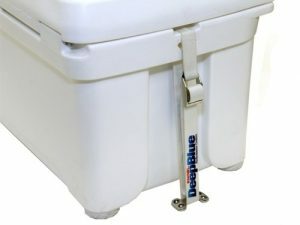 Why Should You Buy The Deep Blue? Before we get into the conclusion, we like to add an important take away. We receive a lot of emails asking, which cooler is your choice? When we go camping, its the Engel 50qt. 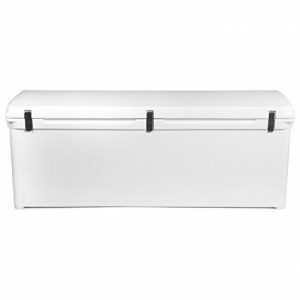 Not only does this cooler offer superior ice retention times, but it fits perfectly between the ribs of our tonneau cover. Therefor, keep an eye on size and dimensions when choosing cooler to make sure it will work for your needs! Conclusion: It’s simple, because you deserve something worth your hard-earned cash. In comparison to its contenders, Engel is one of the best picks in terms of keeping the ice. 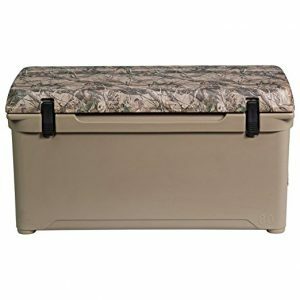 Yes, it boasts 8 to 10 days ice retention compared to other cooler brands of similar load capacity. If you’re after strength and durability, Engel coolers can give you that. Rather than purchasing cheap coolers, it’s worth buying a quality cooler rather than bags of ice one right after another. Save time and cash. Get the Engel cooler instead. Whether you are spending a nice vacation or starting a new hobby which requires you to be away from the fridge, the Engel cooler can surely meet your expectations. 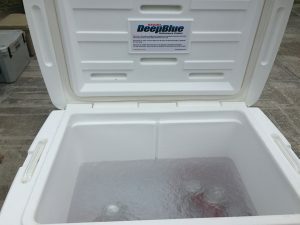 Last but not least, this was one of our top performing coolers in our Five Day Ice Challenge, showing that its a solid cooler at a great price.